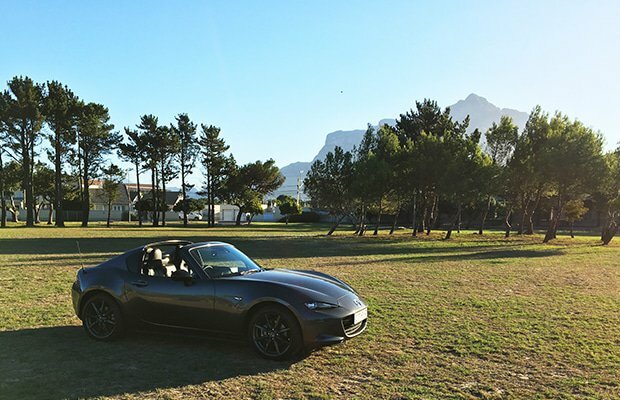 The MX-5 is one of our favourite roadsters (and cars) of all time – even in RF automatic form. The MX-5 is a classic case of good news, bad news. In general, this iconic micro machine is one of our favourite little roadsters and has justifiably collected a boot full of awards, but there’s a catch – there’s always a catch – we’re massive fans of the soft-top, manual gear-box version which is not being brought into the country any more. It has one of the best manual gear boxes ever made (in our opinion) – the mechanical, well-oiled slick of each gear change brought us tremendous happiness. For some reason that will always be a mystery, the customers didn’t share that feeling – and sales dictated that the manual was no longer brought in. 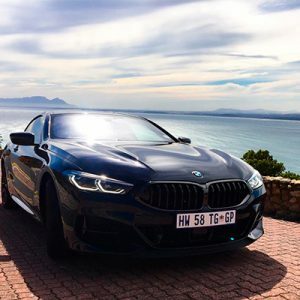 To add fuel to the fire – the only model left is the hardtop RF version (RF stands for Retactable Fastback) with auto transmission (and paddles), which is heavier (just over 50kg), slightly slower and more expensive. However, it’s still a great sportscar. Here’s why. 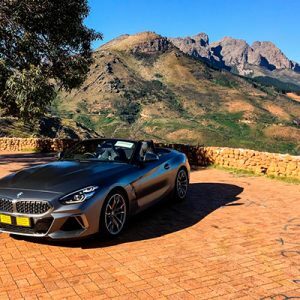 The first thing you need to know about this car – it’s not about the power. The engine is efficient and economical, but it’s not a rip-snorting, horse-filled blower. 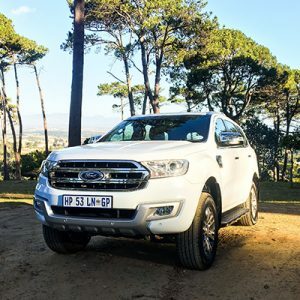 This is not quick – by any means (0 to 100km in 8.6 seconds). But the beauty of this little two-seater arrives in the way it eagerly works through the revs and corners. 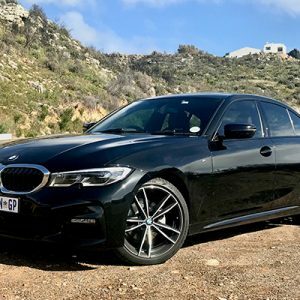 It’s a light, pared-down, rear-wheel driven, beautifully-balanced scalpel (with the mythical 50/50 front and rear weight distribution and a low centre of gravity) which slices and cuts through twisty roads with a finesse that heavier, more powerful cars could never dream of doing. It’s not just about function – this is a beauty that looks good from any angle thanks to the KODO design philosophy. Sculptured and refined, it has a planted, broad-shouldered look that’s both aerodynamic and muscular. The rest of the offering is great too: the interior is spartan but comfortable, and with a surprisingly good build quality. The technology standard is high, especially with all the safety acronyms (LDW, HLA, BSM, traction control and more), and it comes with all you need – keyless entry, LED headlamps, heated seats, and adaptive lighting, 9 speaker BOSE surround sound – you most likely won’t need to pay for any extras. You will need to keep in mind that there is a seriously tiny boot and no back seat so in terms of luggage, you’ll need to pack like a Marie Kondo-obsessed minimalist. And while we bemoan the fact you have to choose the automatic, it’s more practical in traffic. And best news of all? It looks like the 2019 update will have some more power. Time to start saving. 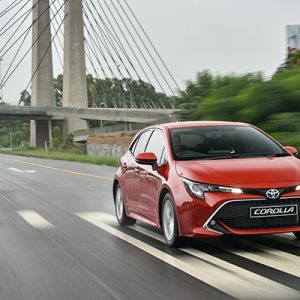 PROS: Engaging drive with brilliant handling and road feel; excellent tech and options as standard; comfortable interior with high build quality; good value for money; very attractive. CONS: The departure of the manual model (if you can find one second-hand – buy it); no real boot space; can be tricky for taller people. WHAT WE LOVE: The MX-5, even in RF Auto form, is a smart little sportscar with plenty to offer.